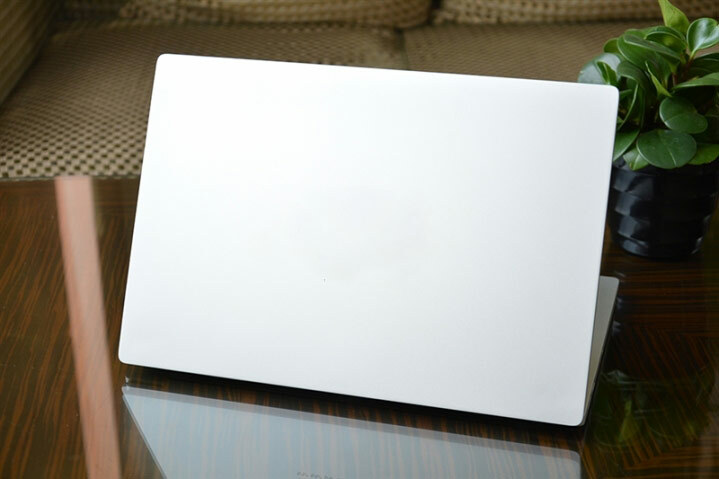 In late July, the company Xiaomi, which is often called “Chinese Apple” for the similarity of its products with the technique of “Apple” brand, has announced the Mi Air laptop Notebook. 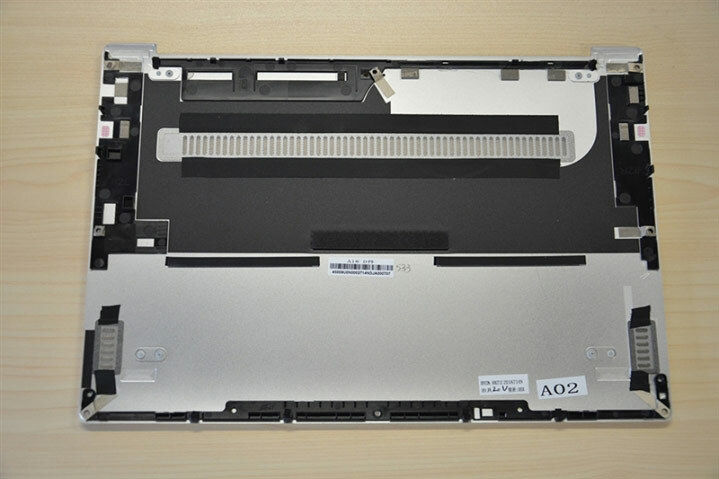 The new product looks like a MacBook Air, but inside it is equipped with high performance discrete graphics card Nvidia GeForce 940MX. 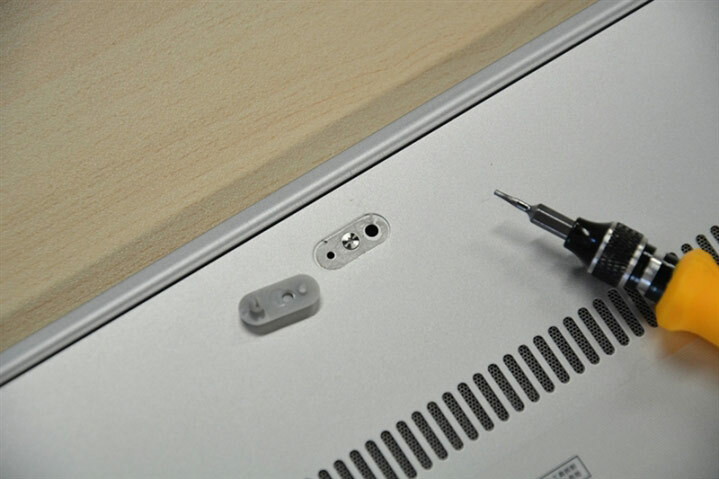 The new product has attracted the interest of the public, so users in China rushed to look inside the body and 13.3-inch models. 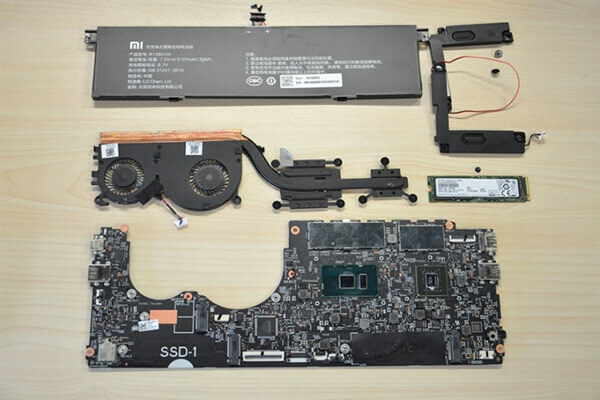 Judging by the pictures, understands Mi Notebook Air quite easily. Mi Notebook Air, clothed in an aluminum body, devoid of any markings. 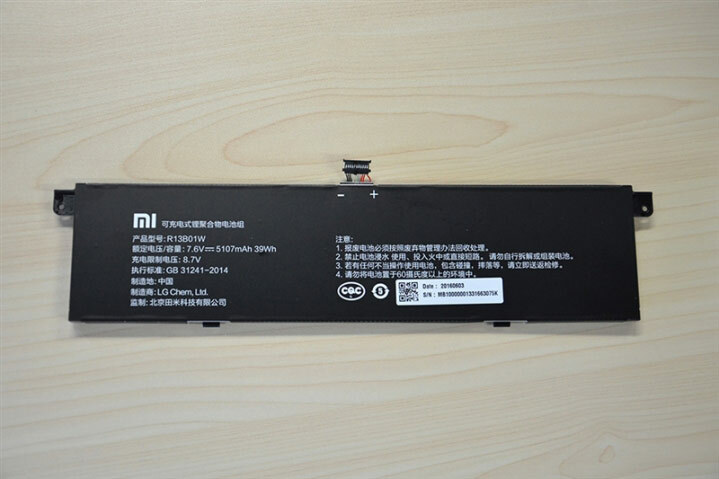 The Mi logo can be found only by opening the cover. Inside the metal sheath has no elements, fastened with a large amount of glue that simplifies the disassembly process. 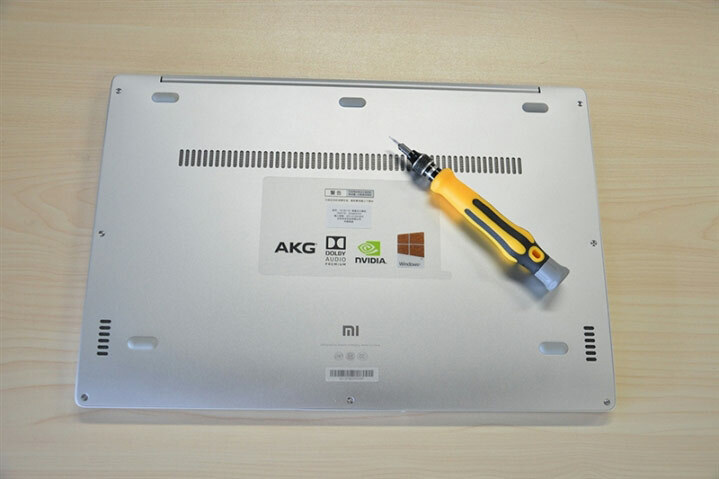 In Xiaomi, recall, positioning a 13.3-inch model as a niche device. 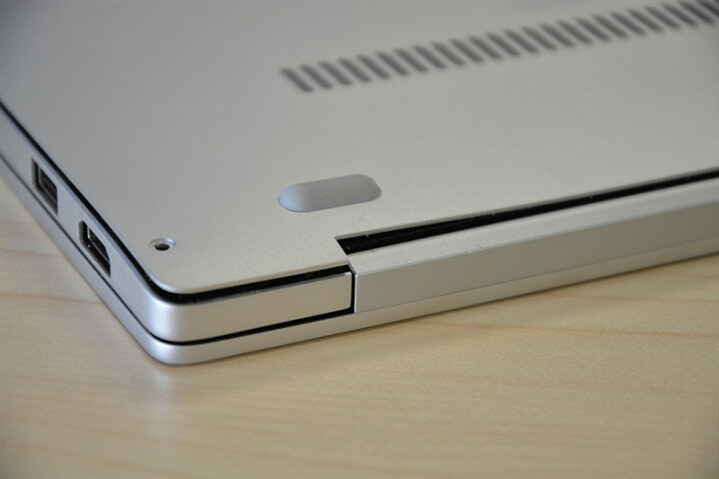 The main competitor of the MacBook Air is not discrete and integrated Intel graphics, and hence, its capabilities in terms of video games is limited. 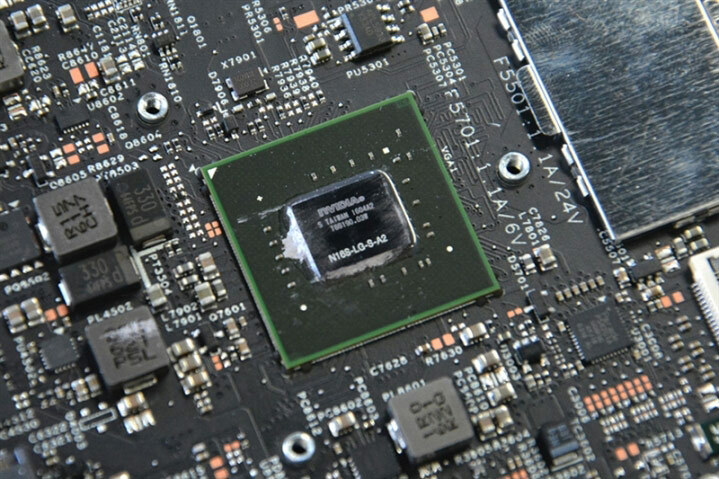 Mi Notebook Air will allow you to play games like Dota 2 with velocity 85 fps at Full HD resolution, stated by the manufacturer. 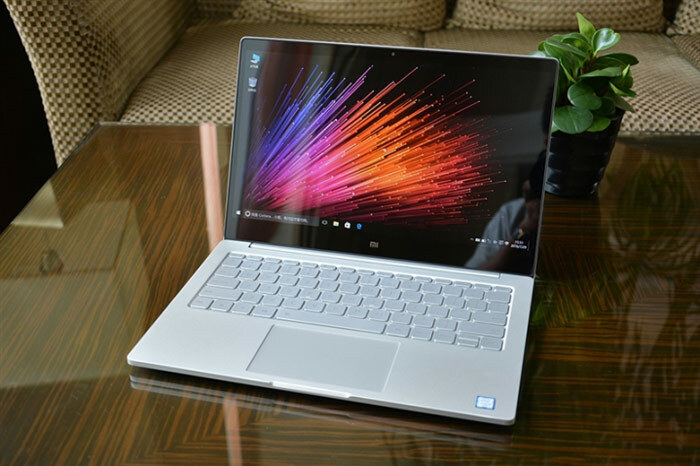 The key specifications of Xiaomi Mi Notebook include Air SSD 256 GB, 8 GB RAM, Intel Core i5-6200U (up to 2.7 GHz), a screen diagonal of 13.3 inches and a resolution of 1920×1080 pixels, the battery 40 watt-hours (battery life — 9.5 hours), USB type-C, two USB 3.0, one HDMI and 3.5 mm audio Jack for headphones. 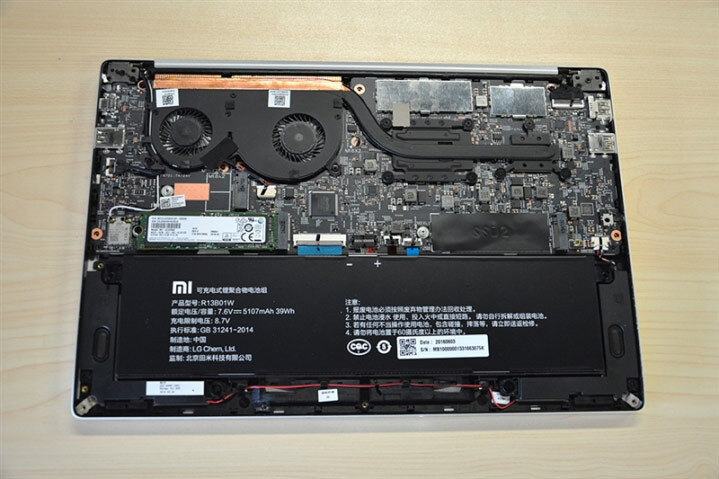 At the initial stage of Mi Notebook Air will be sold only in China. The model went on sale August 2 for the price of 4999 yuan (about $750). 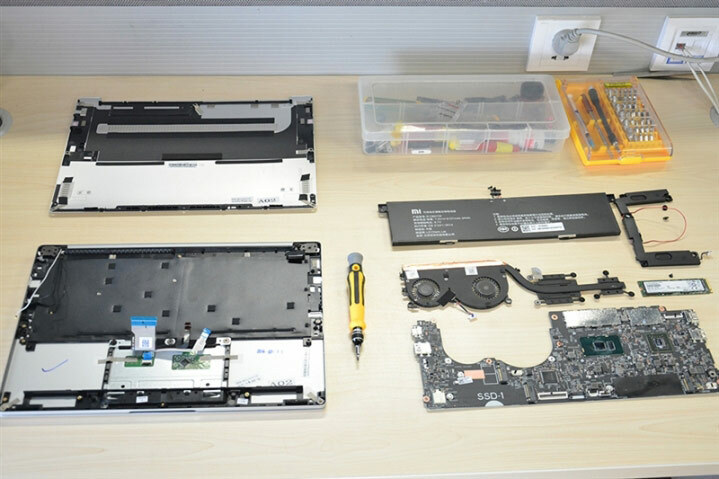 A simplified version of the laptop will cost 3499 yuan ($525).